DJ MARCO TREPO !!!! 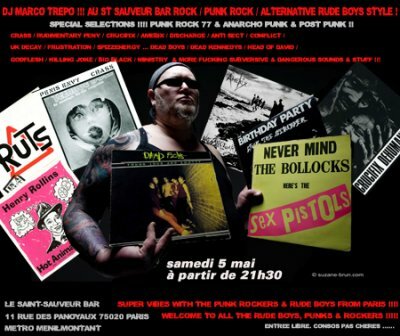 AU ST SAUVEUR BAR ROCK / PUNK ROCK / ALTERNATIVE RUDE BOYS STYLE !! !